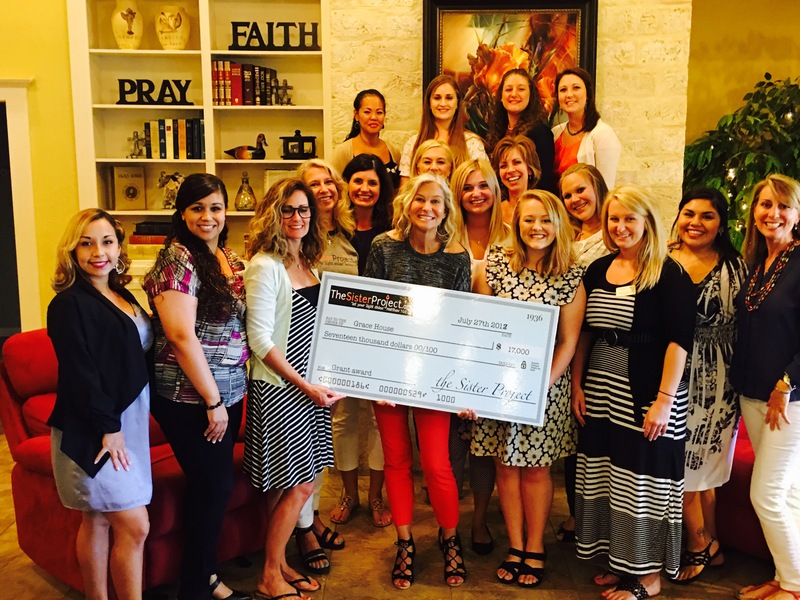 Sisters from The Sister Project had a GLORIOUS DAY with our sisters at Grace House San Antonio this summer! 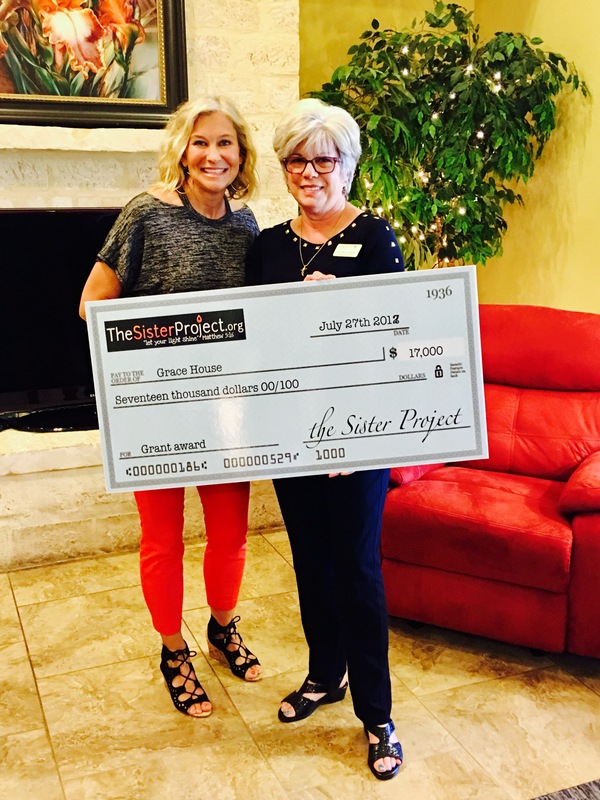 We celebrated our 2017 $8,500 Grant Award (which God DOUBLED through a matching $8,500 gift donated by an anonymous sister in The Sister Project!) THANK YOU to all Sisters who donated money and prayers toward this life-saving and life-giving work. 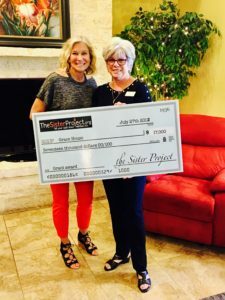 Thanks to your gifts, women here will have a stable place to soak in Christ thru daily Bible Study, learn life skills, job skills (computer work, how to interview, dress, etc. ), and even leave with a repetoire of healthy meals they can cook by themselves! We toured Grace House, heard unbelievable stories of redemption and healing from women living here, and worshiped in prayer and song The One who brings all true and lasting healing! May this $17,000 be used to bring Him glory! The Sister Project sisters and Grace House SA sisters celebrate God’s faithfulness in funding new curriculum, computers and more!